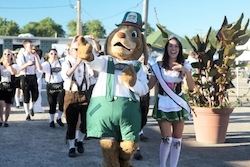 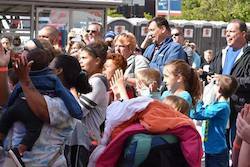 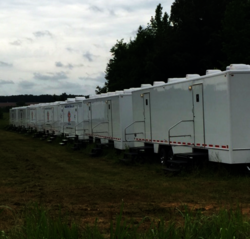 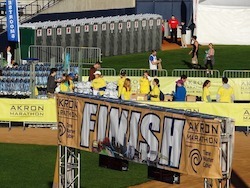 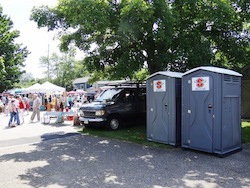 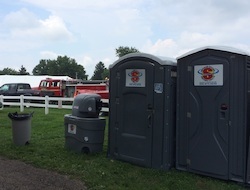 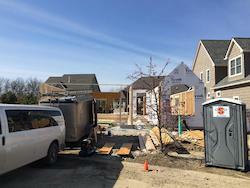 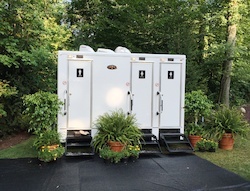 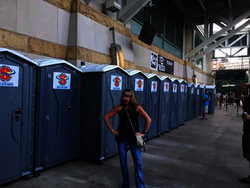 We take great pride in providing portable toilets, restroom and shower trailers for events all over the country. 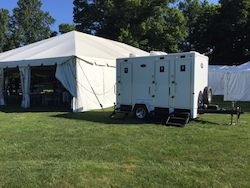 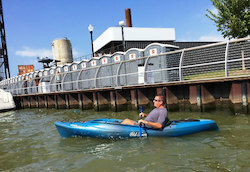 We’ve been involved in many events throughout Northeast Ohio and Pennsylvania, helping individuals, party planners and organizations keep their guests or attendees focused on the moment, and not on sub-par or dirty restrooms and showers. 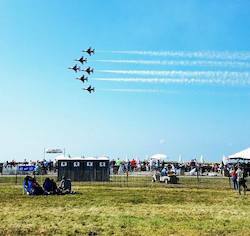 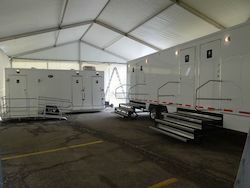 No matter how big the event, we always drop off our units clean and well-maintained. 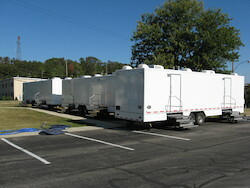 No need to worry about cleaning or pumping the trailer; we take care of those details. 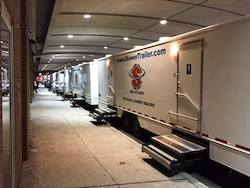 For long term events, we will maintain the unit throughout your rental, sometimes even daily, depending on use and overall traffic.